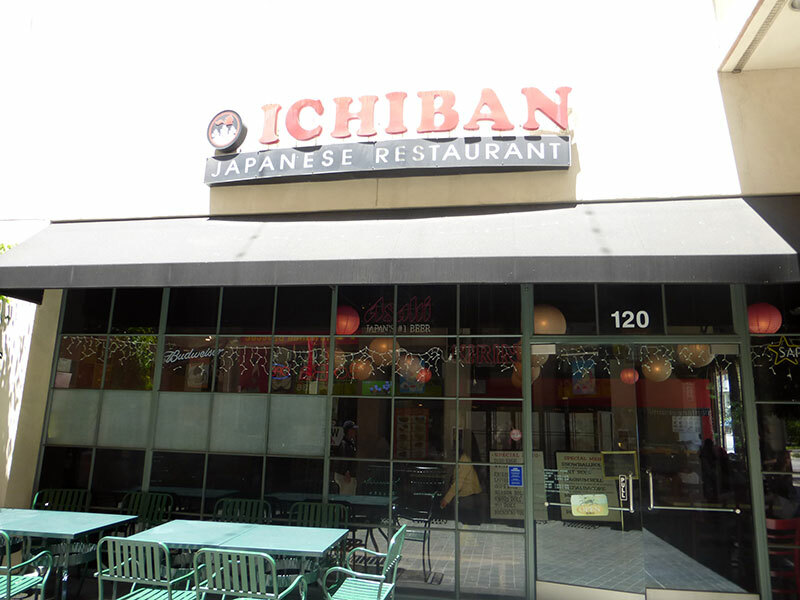 Ichiban is a Japanese restaurant, serving traditional Japanese fare. The menu includes a variety of sushi, tempura, teriyaki and hibachi dinners. Open daily for lunch and dinner.